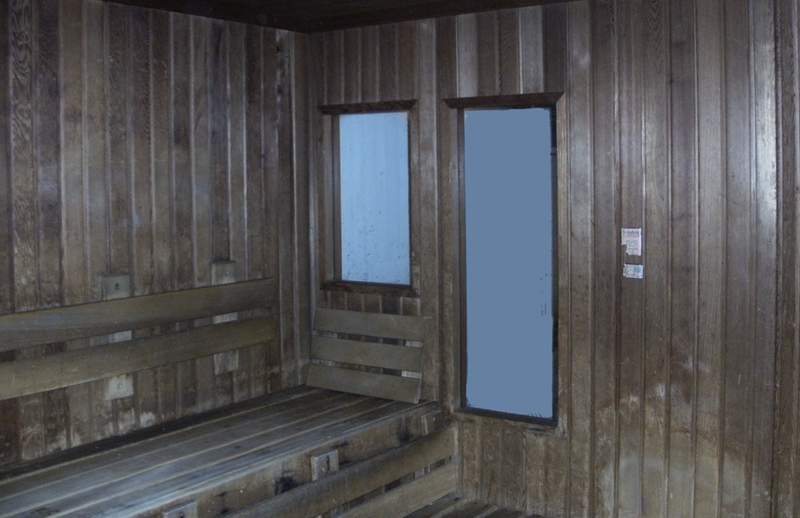 Is your Sauna looking a bit tired? 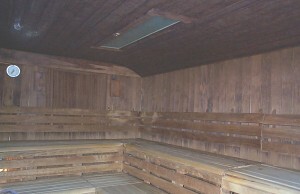 How about a sauna refurbishment? 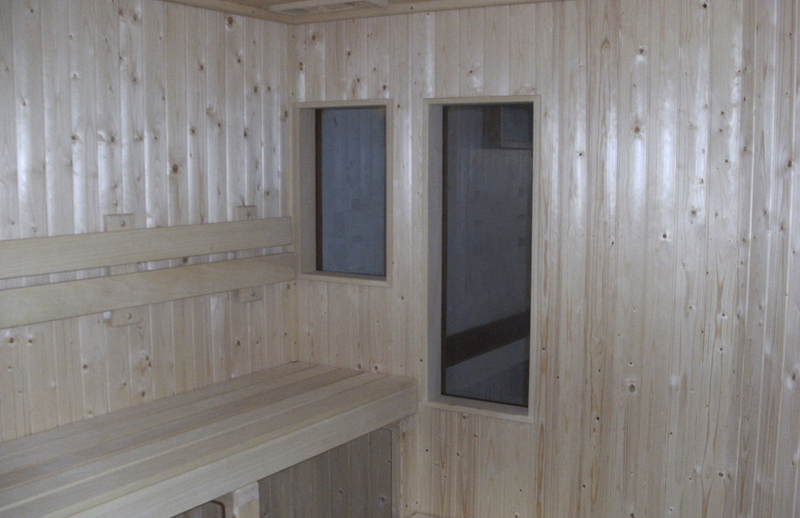 At a fraction of the cost of replacing your sauna we can re-line it and make it look brand new. 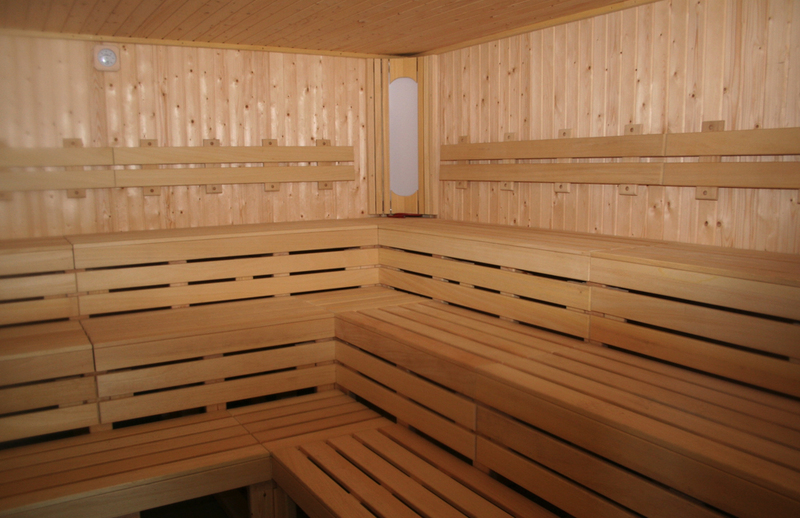 Add a bit of bizzaz to it and throw in the odd bit of mahogany, complimented with LED mood lighting and hey presto a designer sauna. 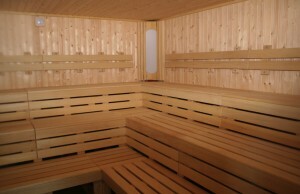 Full Sauna Refurbishment starts from only £3,995 including benches. Call now for quotation. 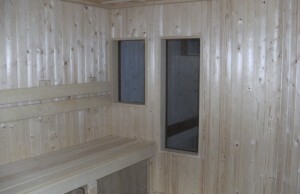 To provide a quotation we will require your measurements, W x L x H and ideally a photo. 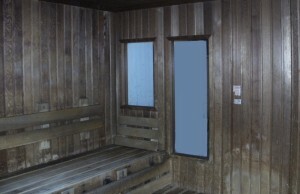 For more information on our Sauna Refurbishment service please contact us.